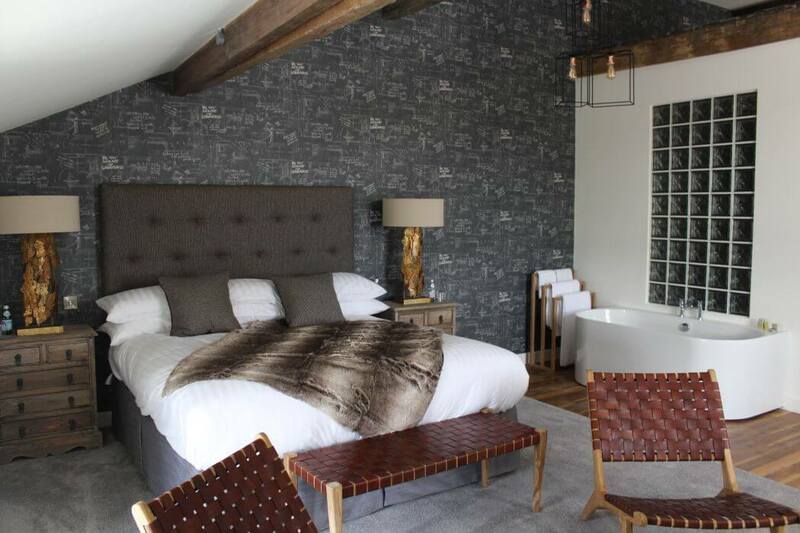 This new boutique hotel and restaurant s part of a £10 million redevelopment of a once-derelict Clitheroe textile mill. 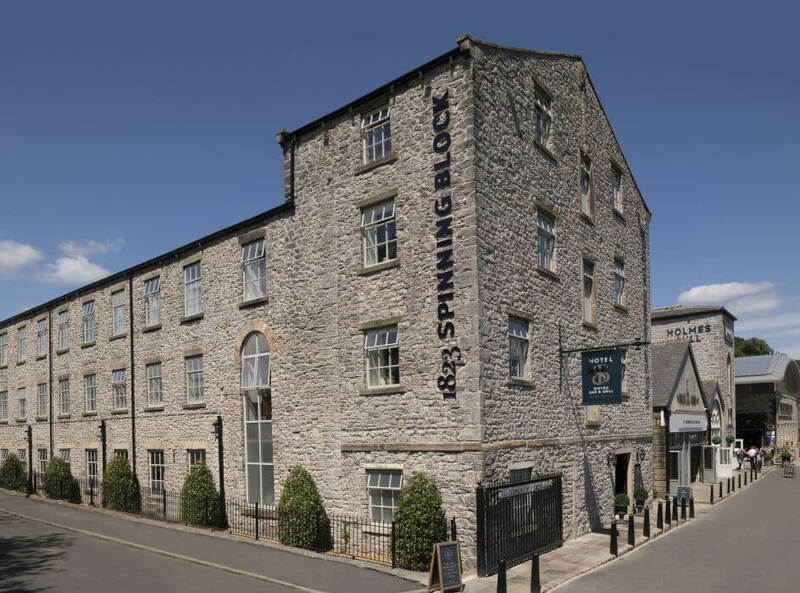 The North West's exciting new boutique hotel and restaurant, The 1823 Spinning Block at Holmes Mill, Clitheroe is now fully open. 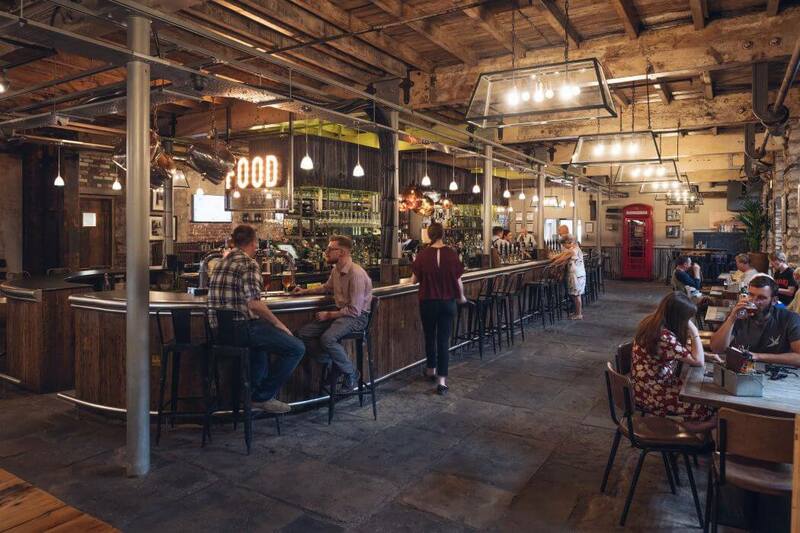 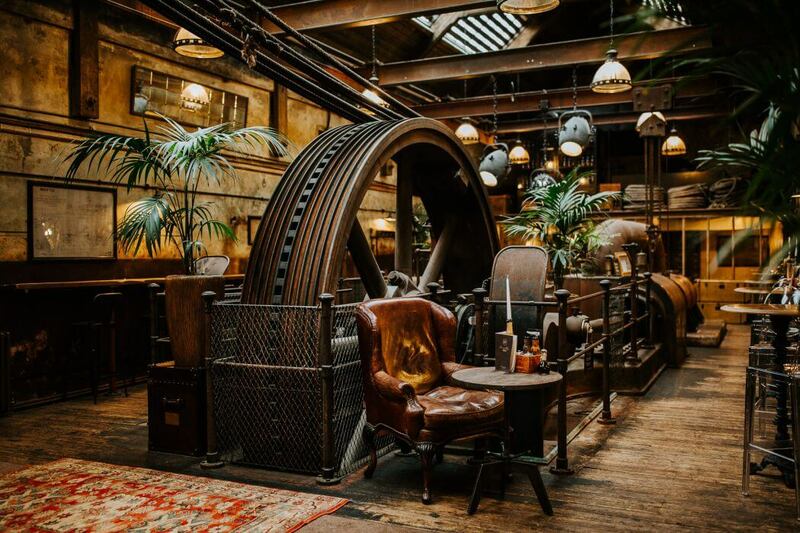 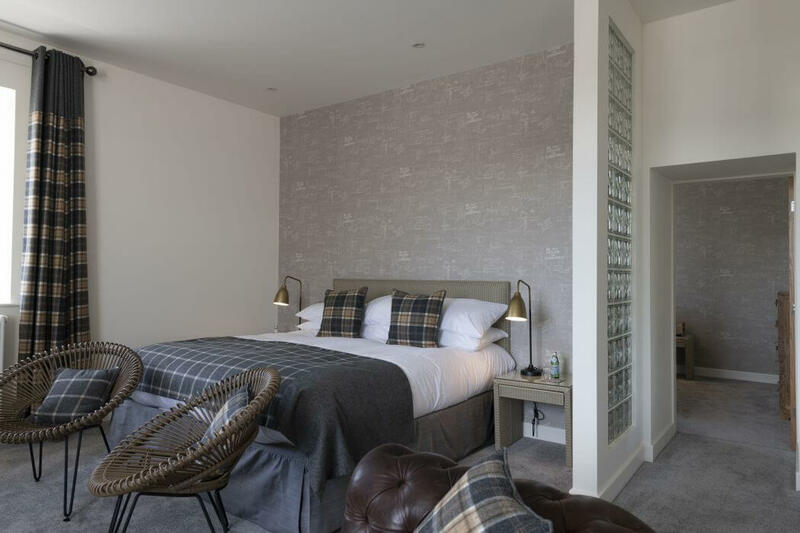 The 39-bedroom hotel, along with the Bistro, Bar and Grill forms the latest phase in the £10 million redevelopment of what was a largely derelict textile mill. 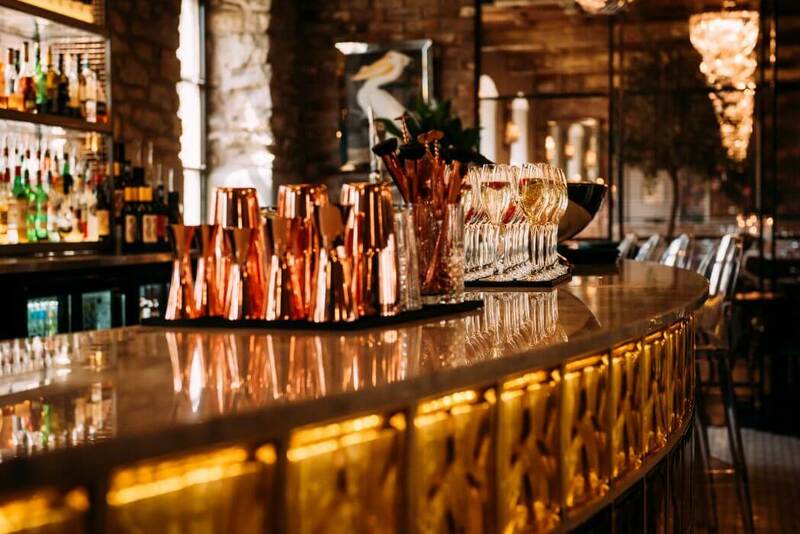 The Bar & Grill at Holmes Mill is the latest, and most spectacular, addition to the James’ Places collection of Ribble Valley hotels, bars and restaurants. 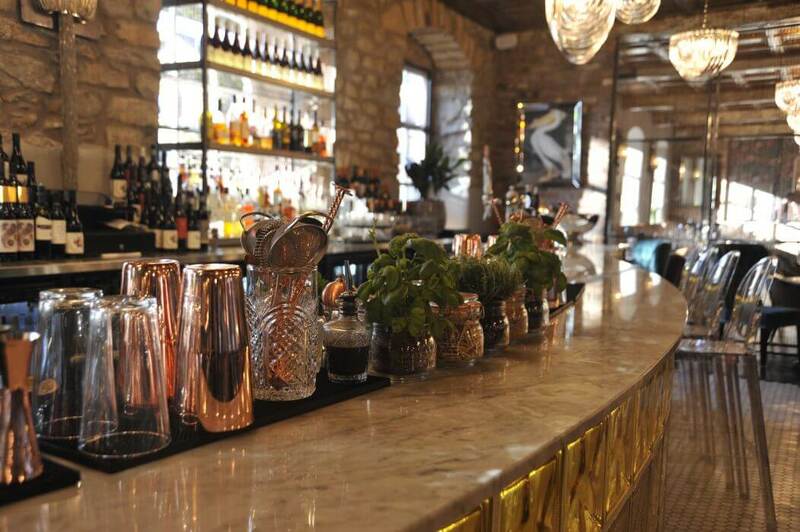 The Bar is big, it’s beautiful, it’s simple, stylish and also superbly well stocked. 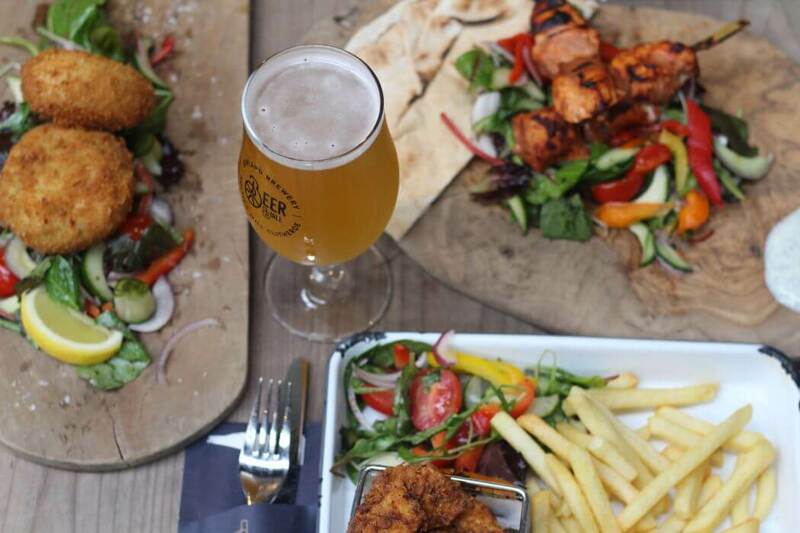 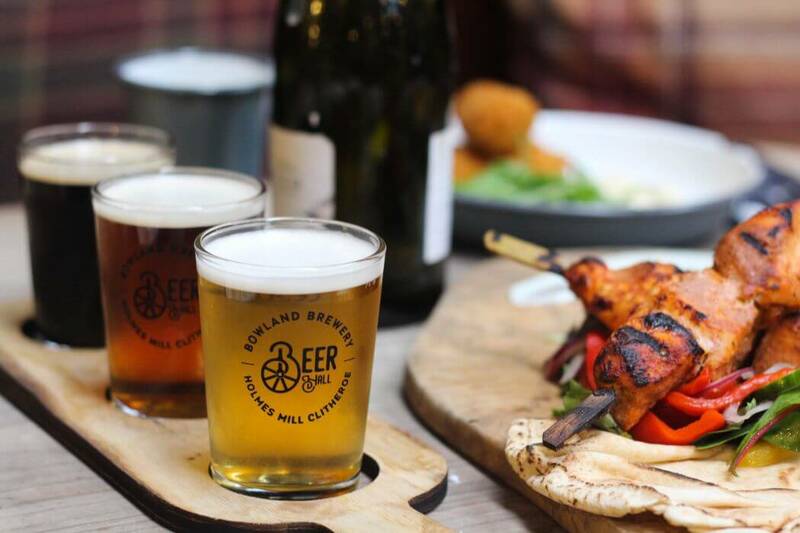 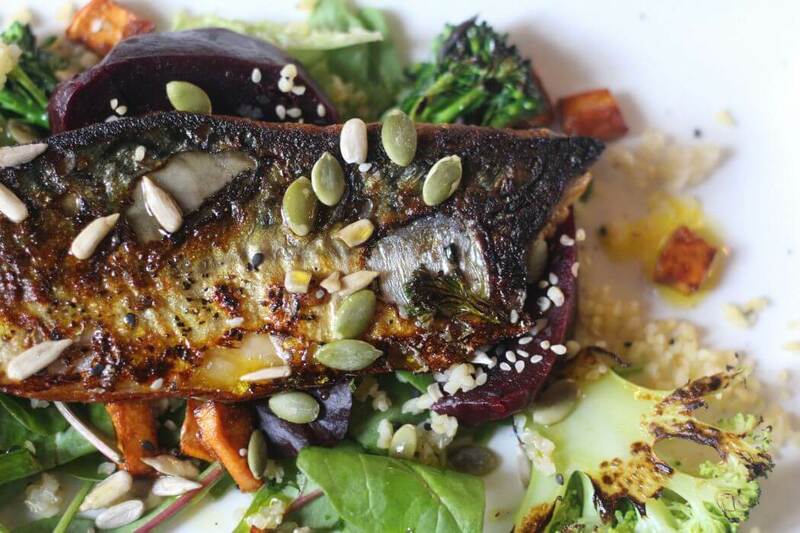 With the Bowland Food Hall for a larder The Grill has free access to the best and the freshest ingredients to be found in the North West. 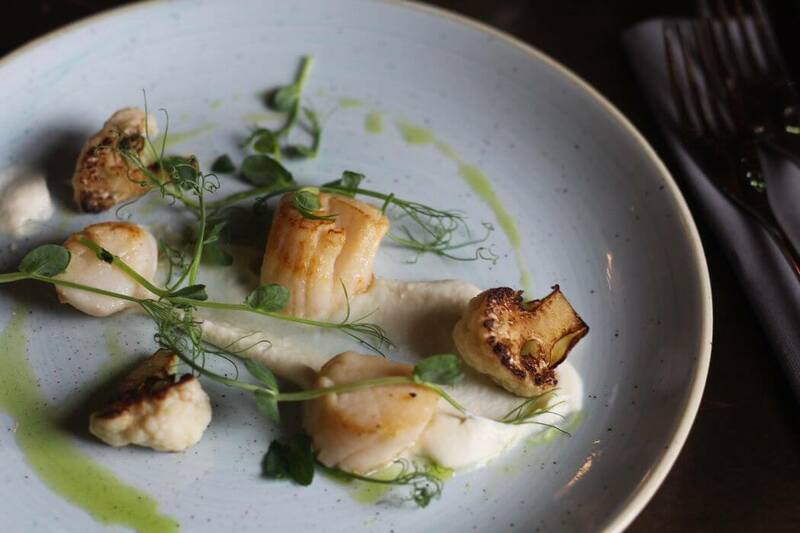 The restaurant philosophy is really quite straightforward – taking the finest ingredients, treating them with care and respect and delivering simply stunning dishes each and every time. 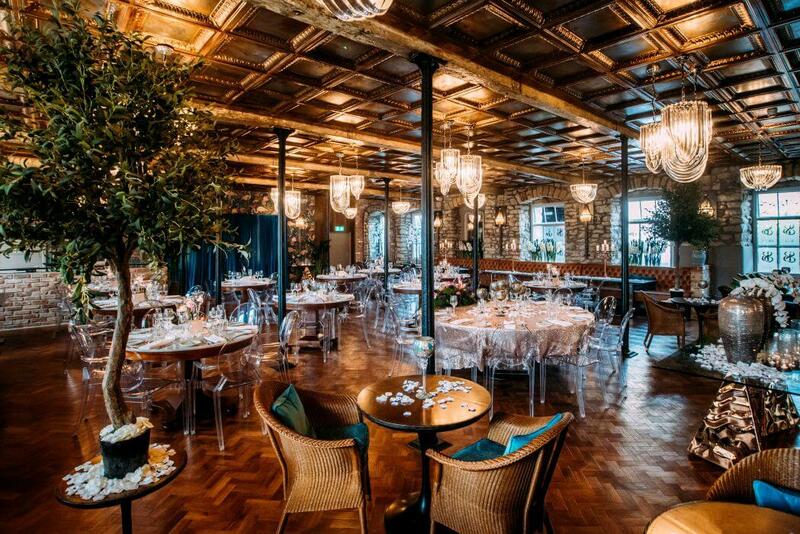 The Bar and Grill is open for Breakfast, Lunch and Dinner seven days a week as well as being available to hire for weddings and functions.